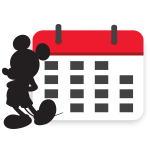 Since his debut on November 18, 1928, Mickey Mouse has been bringing the world joy through his adventures in movies, animated shorts, video games, theme parks, and more. 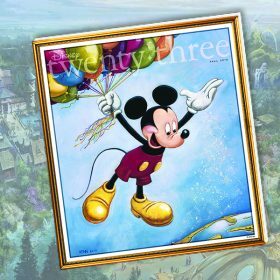 There’s no better tribute to the mouse that started it all than a star-studded celebratory issue of Disney twenty-three, coming to D23 Gold Members this August. 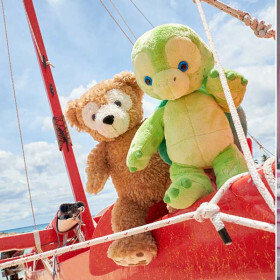 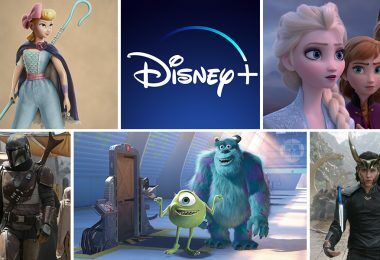 Duffy’s newest friend debuts; the Inside Out favorite’s candy store opens; and Princess Elena comes to primetime TV… Read more, along with other news from around Disney, in this week’s news briefs! 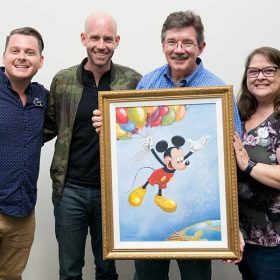 D23 Brings 90 Years of Mickey to San Diego Comic-Con! 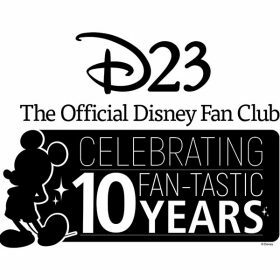 Yesterday, D23 made its San Diego Comic-Con panel debut with Celebrating 90 Years of Mickey Mouse with D23: The Official Disney Fan Club, an amazing behind-the-scenes look at the world’s favorite mouse, with plenty of surprises! 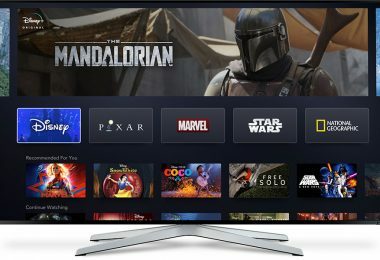 Not so long ago at a Comic-Con rather close by… Star Wars: The Clone Wars fans rejoiced at an out-of-this-galaxy announcement. 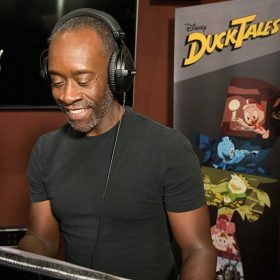 D23 is Coming to San Diego Comic-Con 2018! 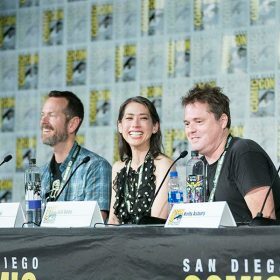 Going to San Diego Comic-Con this year? 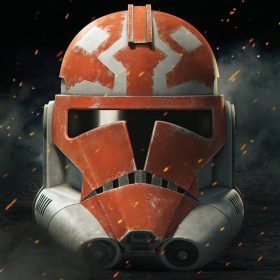 We are, too! 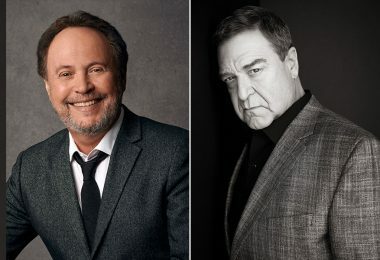 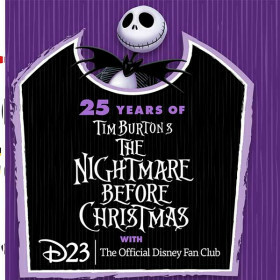 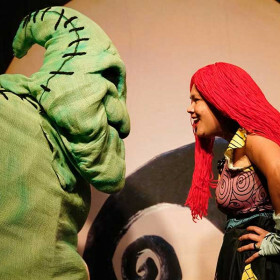 D23 is presenting two exciting panels—Celebrating 90 Years of Mickey Mouse with D23: The Official Disney Fan Club, and 25 Years of Tim Burton’s The Nightmare Before Christmas with D23: The Official Disney Fan Club during the weekend of July 18-22.